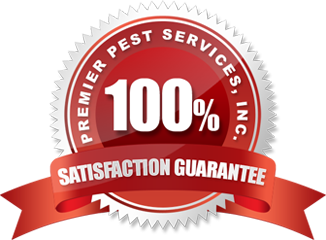 Whatever your pest problem, Premier has the solution! Whether you own your own home or rent a home, condo, or town home, we have residential services that are tailored to your pest control needs. Premier Pest Services is located in Baton Rouge, Louisiana and has a staff of certified pest control technicians ready to tackle any residential pest control problem that you may have. Pests in your home are not just an annoyance, but can pose some serious health problems as well. The Premier exterminators are highly qualified to diagnose the exact pest control problem that you may have and design a program to rid your home of the problem. 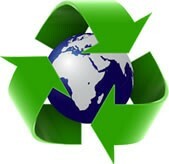 We use environmentally friendly products to eliminate your pest problem. on a Premier Pest Services PlanGet your free pest estimate now. We'll do whatever it takes, including coming back at no cost or we will refund your money.